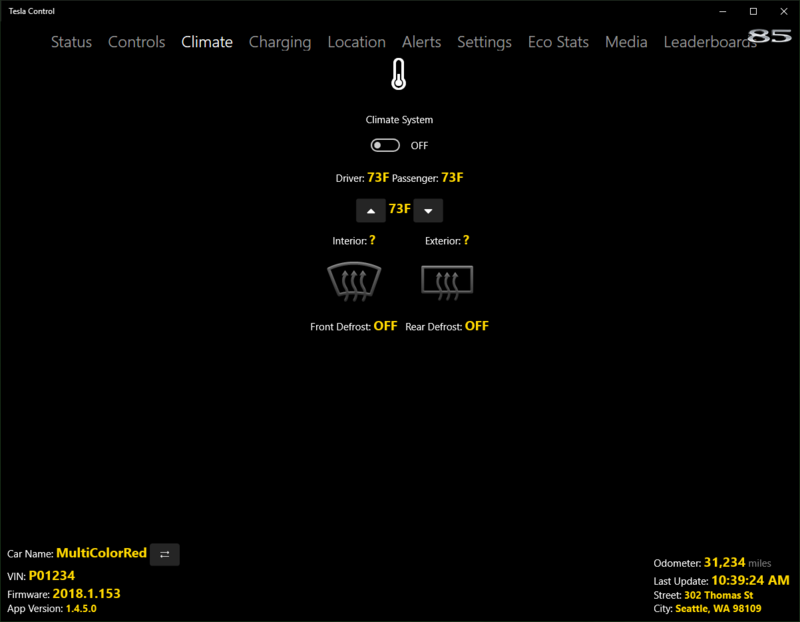 - Toggling this control Enables or Disables the Climate System. - Adjusts the driver and passenger temperature set points updwards. - Adjusts the driver and passenger temperature set points downwards.